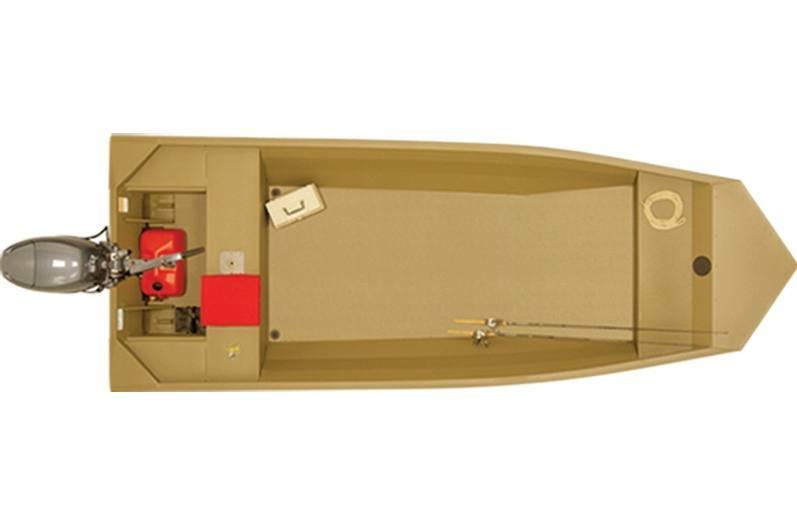 The mid-sized, all-welded 1652 WOF is the perfect size for easy towing, easy launch, and easy fishing. An open layout provides plenty of room for all of your gear. 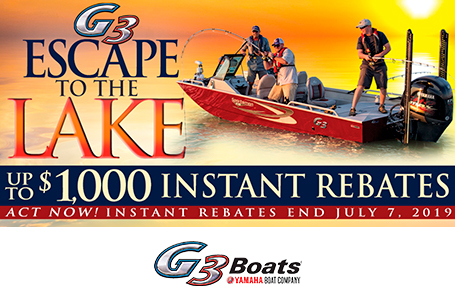 Great for solo trips as is, or with the addition of a couple of optional box-pedestal seats, perfect for fishing partners to find their next “great catch." Boat Length: 15 ft. 10 in. Package Length: 19 ft. 10 in. Dry Hull Weight: 520 lb.